Dedication was blessed by Rev Junie Ewing. 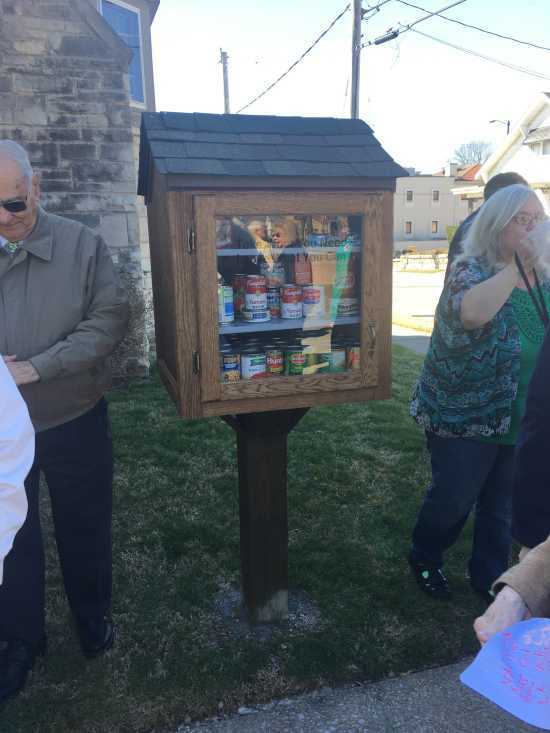 The First Presbyterian Church of Jackson recently installed a Blessing Box on their church grounds to help with the hungry in the community. 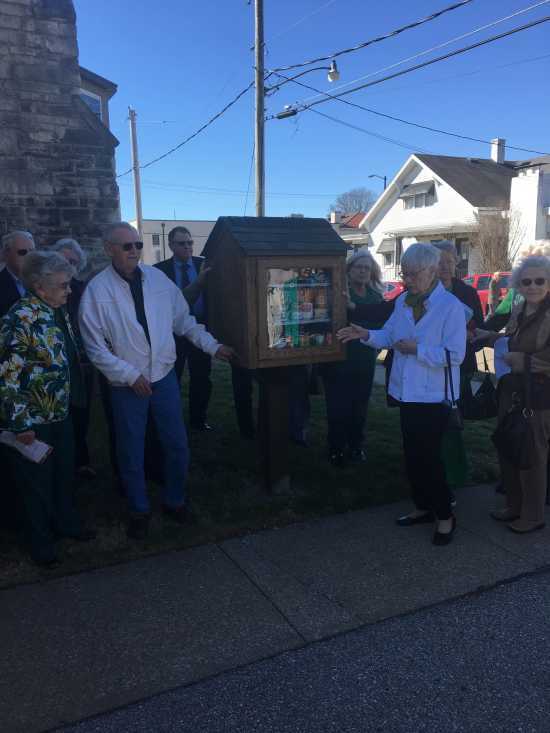 It wa dedicated and filled with non-perishables this mornin March 17th. The box is labeled takes what you need and leave what you can.